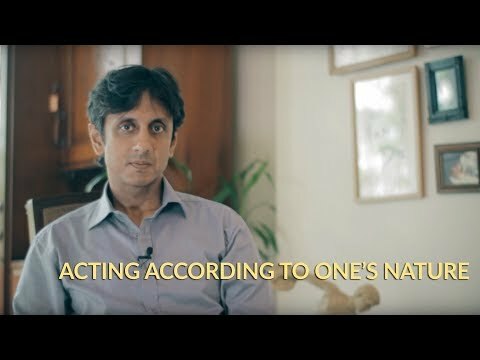 Gautam Sachdeva is a disciple of Ramesh Balsekar. 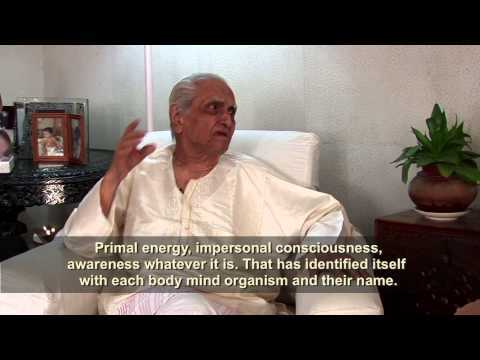 Ramesh Balsekar is a direct desciple of the late Sri Nisargadatta Maharaj. 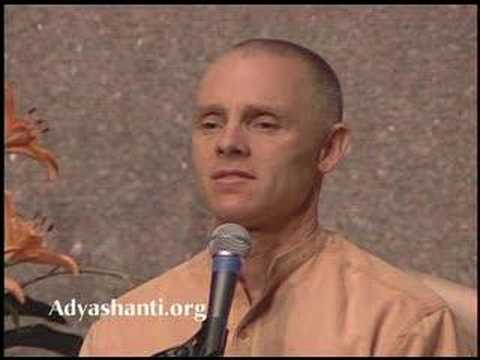 He also became one of Maharaj’s favorite live translators and did so for several years until Maharaj’s death and went on to write several books containing Maharaj’s teachings and discourses. 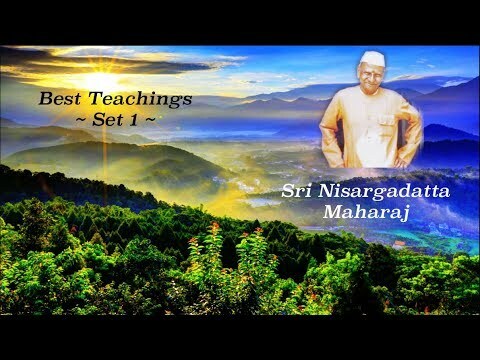 In this 4 minute video, we find 10 quotes and excerpts from Nisargadatta Maharaj which points to his core teachings. 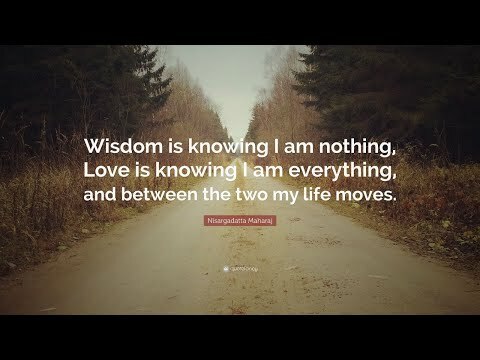 Nothing is needed other than the simple truths revealed in these quotes to reach the highest knowledge and understanding of who we truly are. 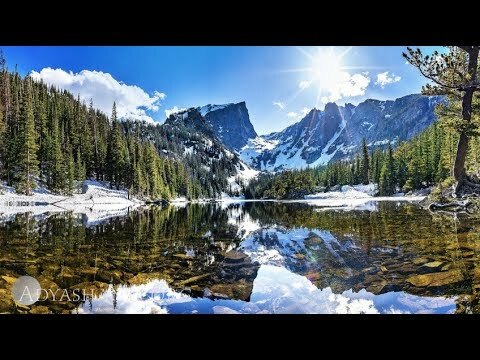 In this twelve minute video, quotes are read from the book “I Am That” transcribed from talks by Nisargadatta Maharaj. 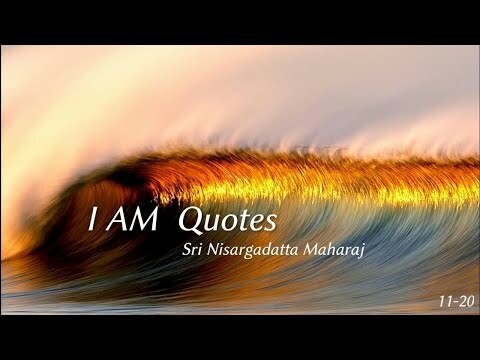 Sri Nisargadatta Maharaj, a sage of the highest order, is a tremendously gifted teacher who spoke directly from the Absolute “pure Awareness, unborn Reality,” and thus from real spiritual authority. 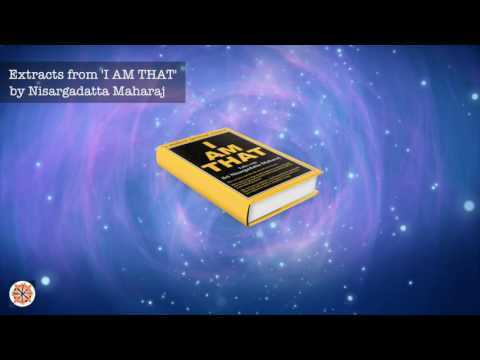 This lovely 10 minute audio bring to us an introduction to Jnani and Non-Dual Master Nisargadatta Maharaj featuring outstanding quotes from the book, “I Am That”. 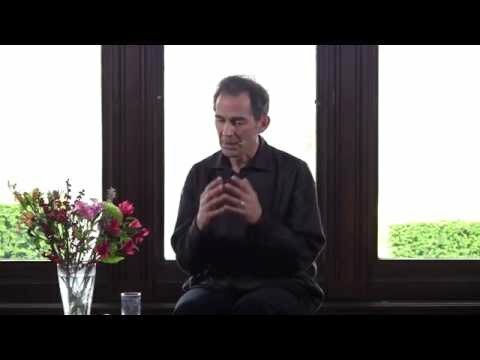 In this great little interview of Ramesh Balsekar by Stephen Wolinsky, they discuss the relationship between Ramesh and Nisargadatta Maharaj and what he believes was the central message of his teachings. 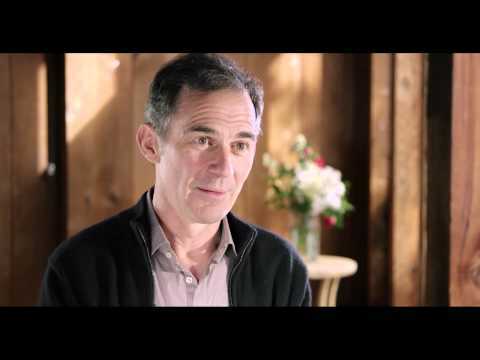 Ramesh Balsekar and Stephen Wolinsky are both disciples of the late Sri Nisargadatta Maharaj. 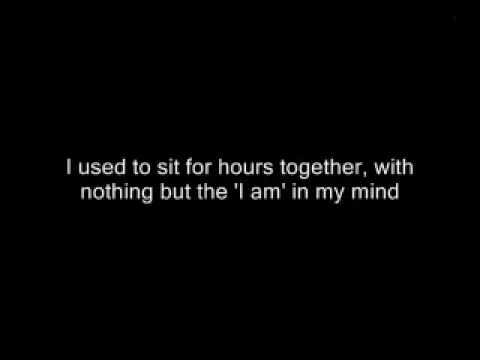 Balsekar also became one of Maharaj’s favorite translators and did so for several years until Maharaj’s death and went on to write several books containing Maharaj’s teachings and discourses. 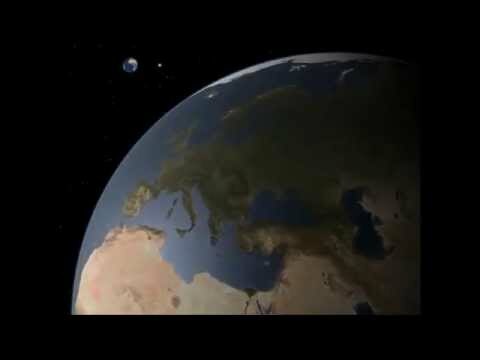 This short 4 minute video reminds us of the words spoken by Nisargadatta Maharaj on how he came to realize the nature of reality. 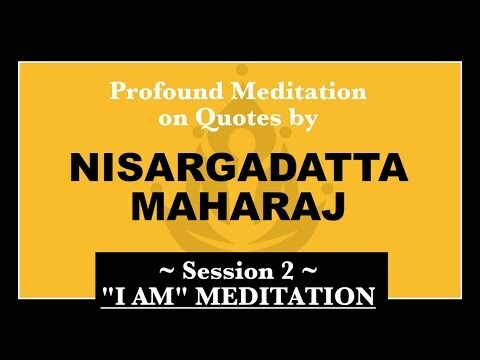 Sri Nisargadatta Maharaj, a sage of the highest order, a tremendously gifted teacher who spoke directly from Absolute “pure Awareness, unborn Reality,” and thus from real spiritual authority. 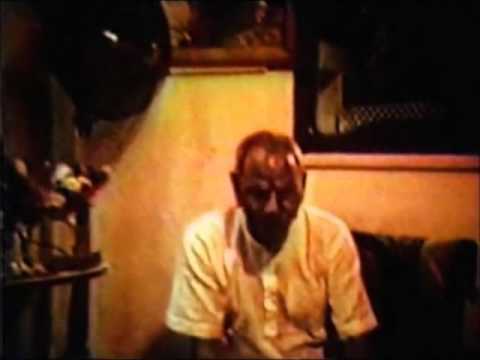 This is Part 5 of a five part split from rare video that was recorded circa 1979 of a Satsang in the apartment of Nisargadatta Maharaj in Mumbai where he would invite strangers into his home and discuss enlightenment with them. 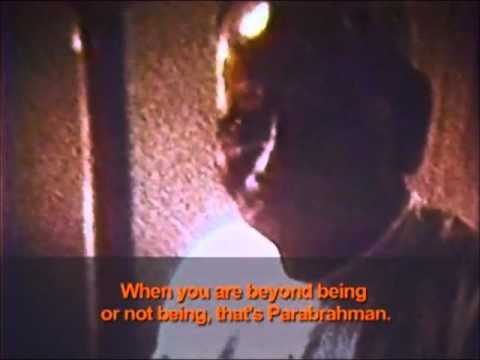 This video was not known to exist until January 2007 when Mulappartan, one of the original translators of Nisargadatta Maharaj released an old VHS tape containing this historical Satsang. 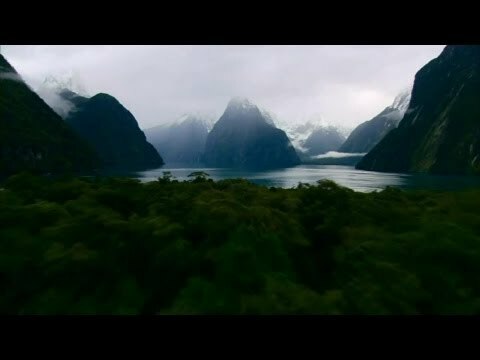 PLEASE NOTE: The first 12 seconds of this video is damaged and will clear up around 13 seconds in. 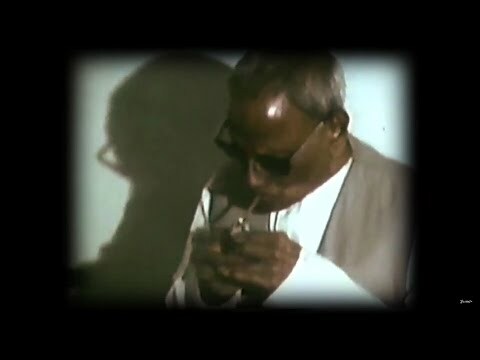 This is Part 4 of a five part split from rare video that was recorded circa 1979 of a Satsang in the apartment of Nisargadatta Maharaj in Mumbai where he would invite strangers into his home and discuss enlightenment with them. 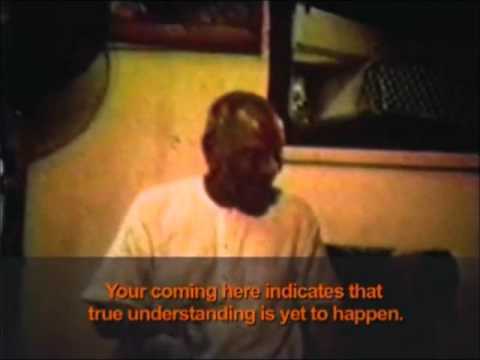 This video was not known to exist until January 2007 when Mulappartan, one of the original translators of Nisargadatta Maharaj released an old VHS tape containing this historical Satsang. 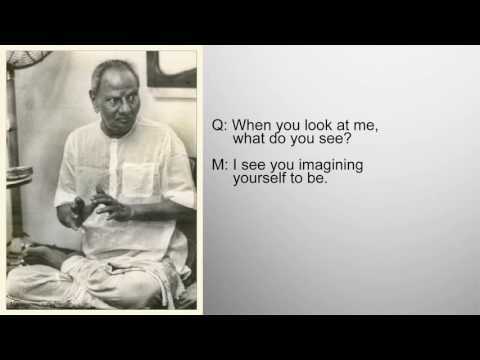 This is Part 3 of a five part split from rare video that was recorded circa 1979 of a Satsang in the apartment of Nisargadatta Maharaj in Mumbai where he would invite strangers into his home and discuss enlightenment with them. 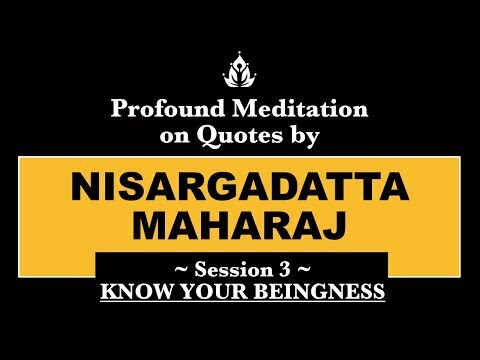 This video was not known to exist until January 2007 when Mulappartan, one of the original translators of Nisargadatta Maharaj released an old VHS tape containing this historical Satsang. 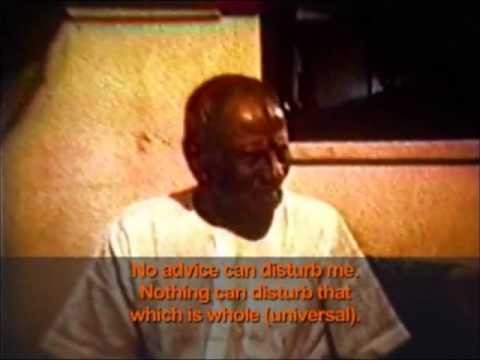 This is Part 2 of a five part split from rare video that was recorded circa 1979 of a Satsang in the apartment of Nisargadatta Maharaj in Mumbai where he would invite strangers into his home and discuss enlightenment with them. 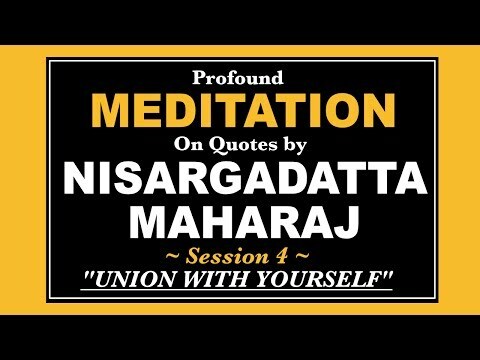 This video was not known to exist until January 2007 when Mulappartan, one of the original translators of Nisargadatta Maharaj released an old VHS tape containing this historical Satsang. 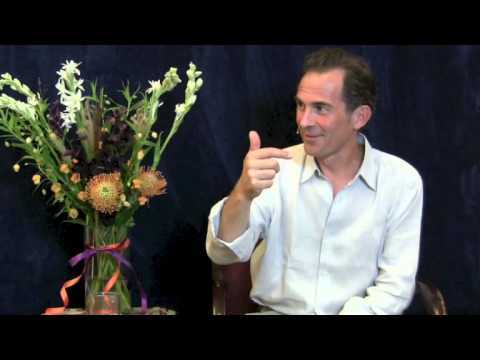 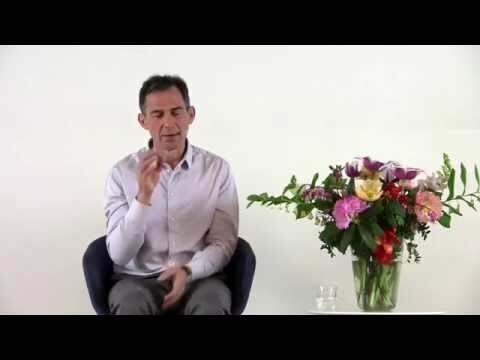 Rupert Spira Video: Should I Be Loyal to Just One Teacher? 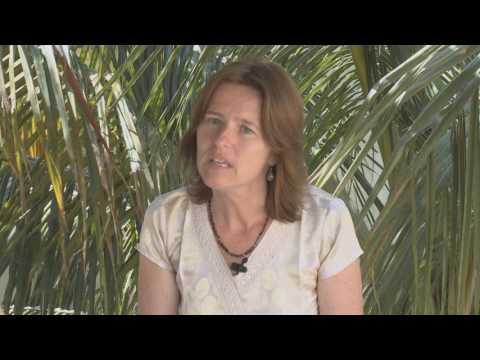 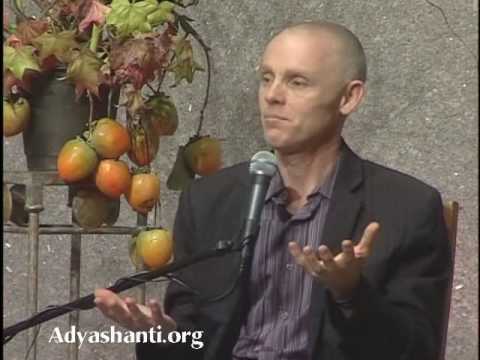 Adyashanti Audio: Why Should I Meditate?